Home Warhammer 40k The Custodes Are Coming! The golden boys are back! 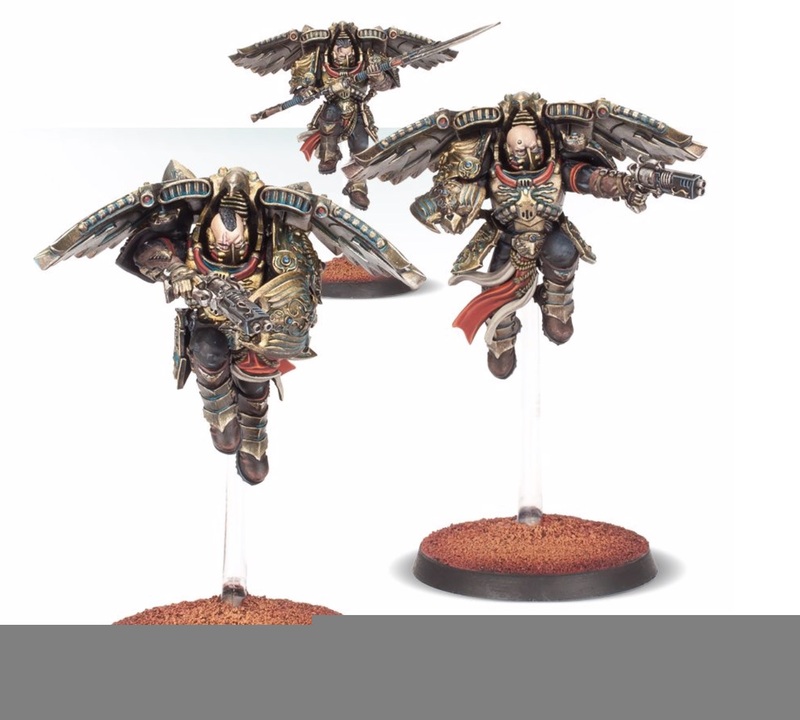 While their lore and models are certainly some of the flashiest in the 40K world, the Adeptus Custodes codex has not always been a smash hit for Warhammer fans. Between the low variety of units and their limited range of uses, it felt like a codex desperately in need of more units to fill the holes in what the army could do. Because the codex relies on multi wound models with high armor and invulnerable saves, but low movement, it is incredibly vulnerable to high mobility armies that can outmaneuver them or any list that brings enough damage to kill them. If you run into those matchups with Custodes, you have a very limited ability to play better than your opponent and pull out a win. 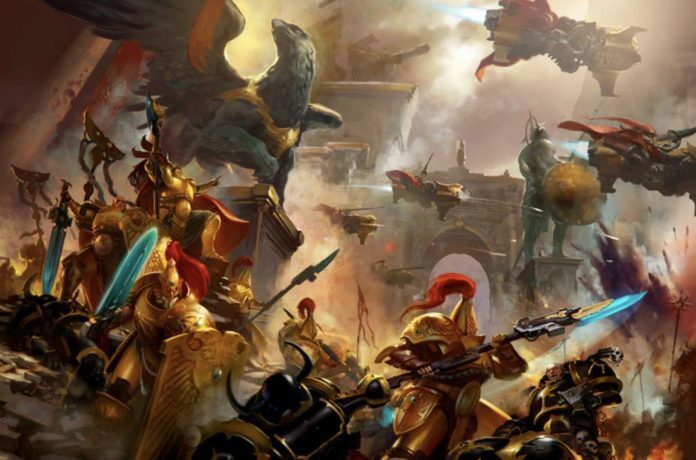 While there is a current build of Custodes that relies on impossible-to-kill units hiding from guns in LVO ruins, that list is still not nearly as competitive as it should be. All this negativity means that this is the perfect time for GW to come out with an armada of additional units for Adeptus Custodes. Did the new release transform Custodes into a well rounded force to be feared…or did it reinforce the same areas Custodes were good without tending to their weaknesses? Unfortunately…the answer appears to be the latter. The Custodes got a lot of units that are basically the same as the ones from the base rulebook in terms of battlefield role. Maybe they’re slightly better or worse than the current Custodes units, but there is not much that revamps how the army plays or covers their weaknesses. Let’s review the different units in groups: Infantry, Bikes, Dreadnoughts and Vehicles. The custodes infantry is the section with the least capability to overturn the current Custodes meta. They’re just too slow to effectively use their amazing stats. The role theyre most likely to find use in is as a replacement for bullgryn in a Knight/Catachan list. They would have to be very good to justify the detachment but it is possible especially considering how amazing tanglefoot grenade is. Squad sizes maxing out at six across the board is not a good sign, given they wont have the weight of attacks or wounds that bullgryn have. 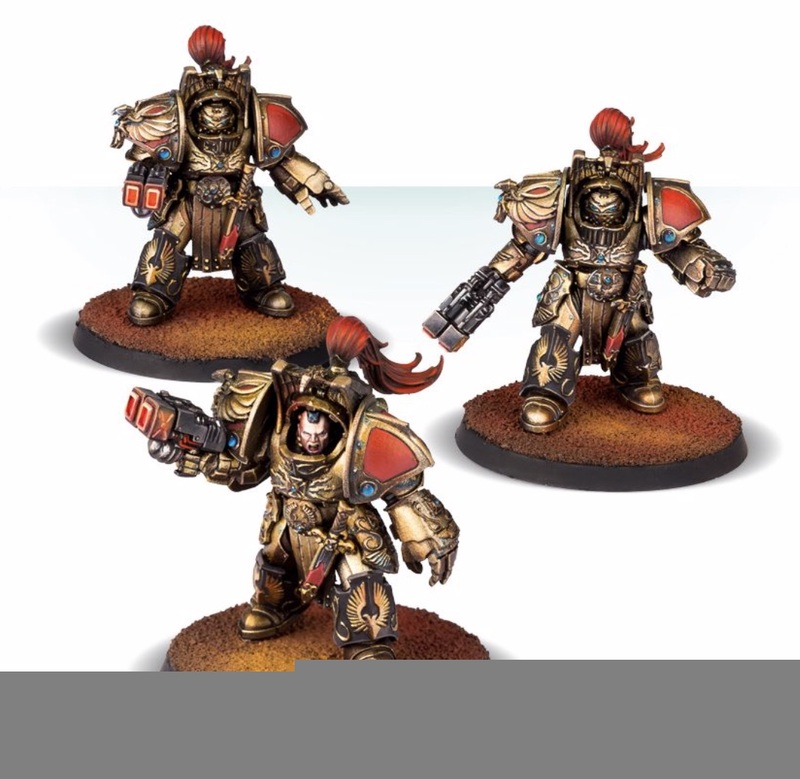 However, the real takeaway is that Allarus Custodians and Custodian Guard from the codex are better than Aquilon Custodians and the Custodian Guard from the supplement at their respective jobs. Better weapons and bespoke strategems for Allarus Custodians and slightly better weapons for Custodian guard put them both over the top. 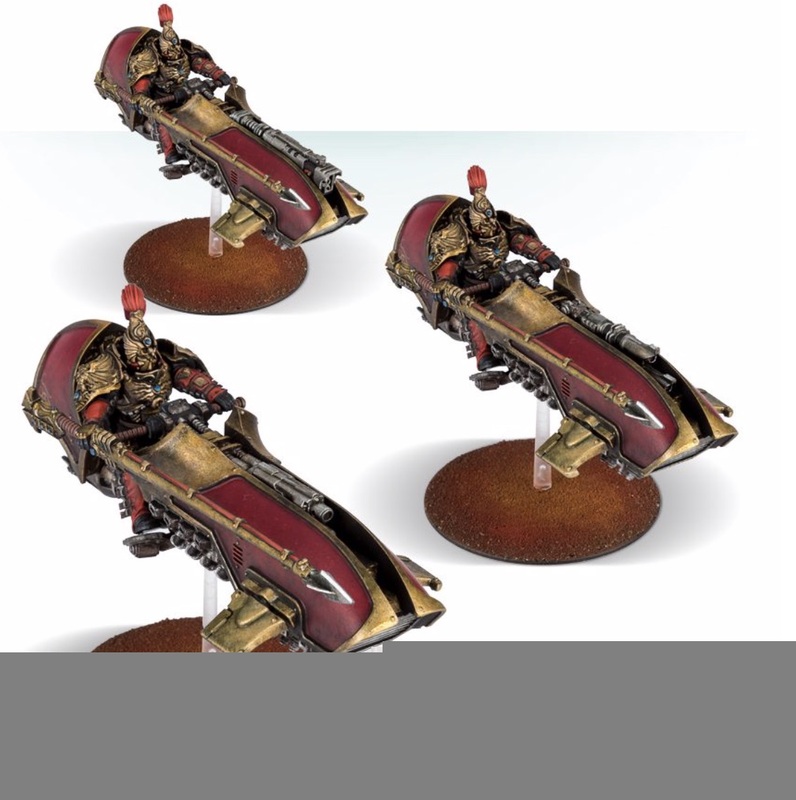 The bikes in Adeptus Custodes currently star in a list that just runs at your opponent. Either they can deal with them and they win…or they can’t and don’t. Let’s see if the fast units in this supplement can supplant or supplement that play style. The Agamatus Custodians are basically Vertus Praetors without the cool name or the hurricane bolter that melts hordes. Not that interesting, honestly. However the Venatari are much cheaper and still hit very hard while moving 12”(although they’re technically infantry, they fit better in this section). Because they have the infantry keyword, they can benefit from tanglefoot grenades and from cover to frustrate Orks. They can take Pistol/Misericordia to be decent in combat and fairly resilient, or the lance to be brutal in combat. They deal less damage than Vertus Praetors but that just means they kill squads twice over rather than four times over so it doesn’t really matter. Retaining the speed and most of the durability/damage of Vertus Praetors means they’re a useful component of a variety of builds. 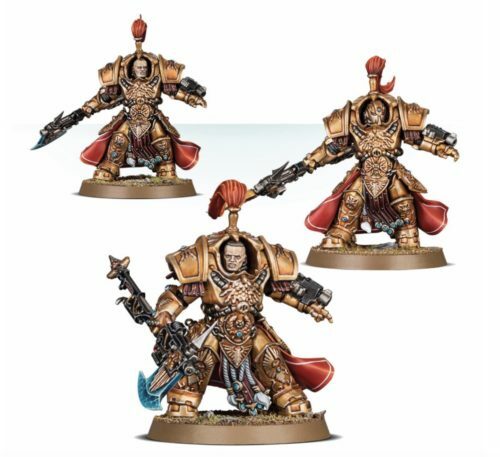 The Terminators look amazing, and have a surprisingly low cost, but they offer a pure custodes list exactly nothing they don’t already do extremely well. The melee weapons have great stats, but four attacks means even killing Rhinos isn’t a certainty and Castellans kill these units mostly for free. They’re somewhat durable but Custodes players do not need what the dreadnoughts offer. That brings us to the vehicles. The Knight Castellan shows up here in a big way, absolutely flattening any of these expensive vehicles you decide to put on the table, possibly more than one in a turn. That is too common of an opponent to take this big of a hit against. Their stats aren’t great for their cost and they don’t deal enough damage but for some the Castellan argument is enough. In conclusion, a bit disappointing. It wouldn’t be surprising to see Venatari in Custodes lists going forward, which is a positive step for Custodes in general. The rest of the release, however feels like more of the same compared to the old codex. However, there ARE a few silver linings with mentioning! If you want to run Custodes against your friends, you’ll do fine. If you want to go to tournaments however, it would be best to bring a detachment of Imperial Guard, probably sixty guardsmen with mortars and wyverns. That would give your list a lot more variety in ability to deal with problems and free up your golden boys from holding objectives and shooting random troop units and allow them to murder your opponent. 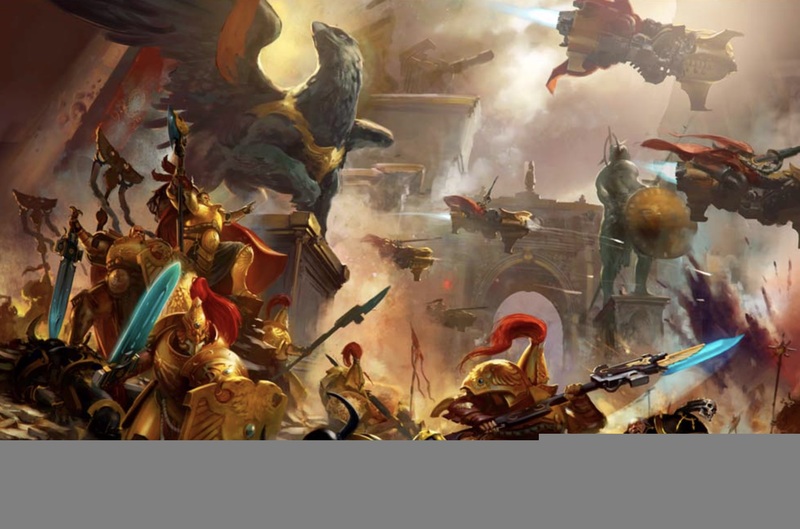 Custodes is an army that has to ally to be good, but when you allow the army to do what it’s best at, it truly shines. This article is the first contribution from the newest member of the NATGT Writing Team, Jack Harpster! Be sure to stay tuned for more fantastic Warhammer 40K articles! Previous articleNick Nanavati vs Justin Cook Orks vs Tau Live Stream!